Welcome to the Buffalo Parrot Squawk Forums!Play our Daily Trivia Game! New Questions Daily! 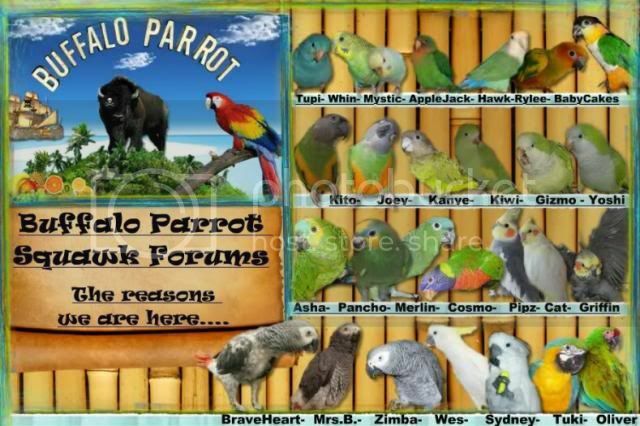 Please login below or register an account with Buffalo Parrot Squawk Forums.